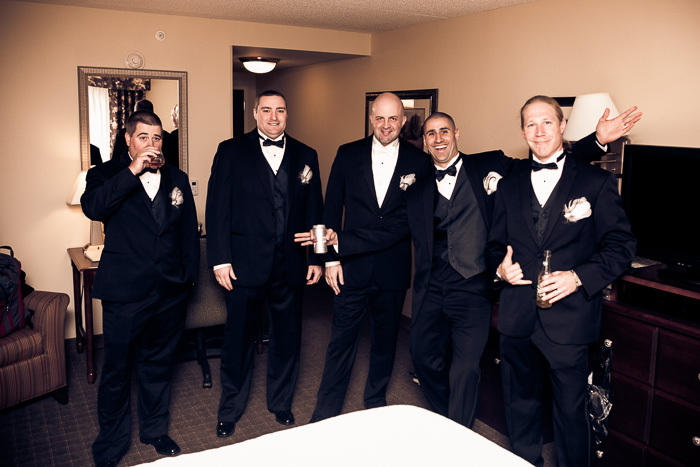 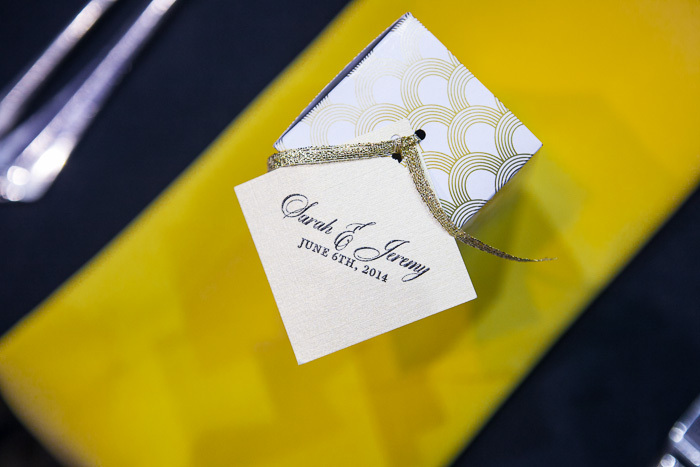 Summer is here, which means love is in the air and weddings are in full swing. 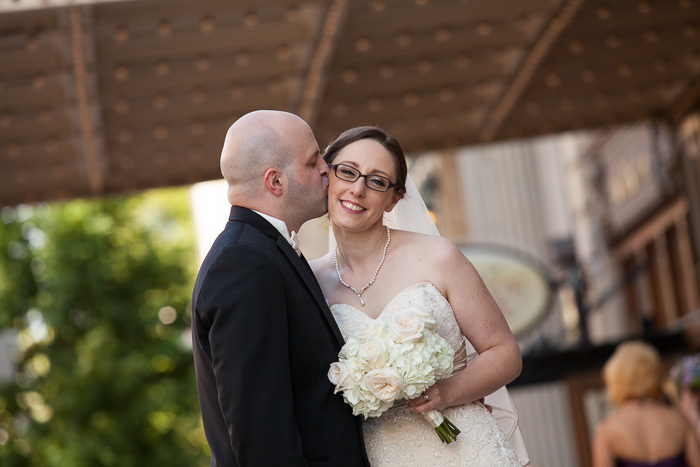 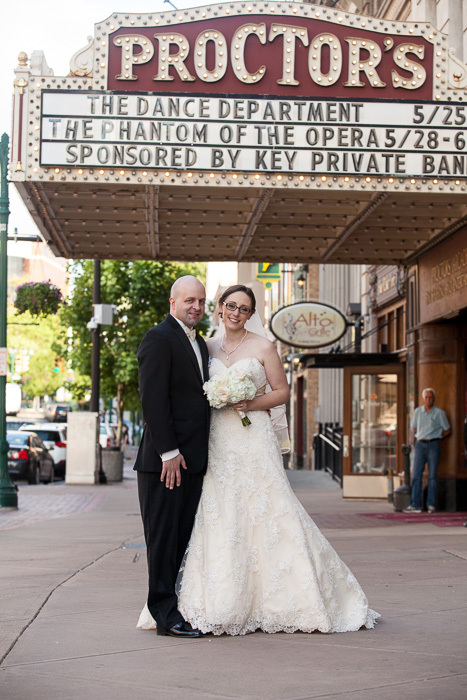 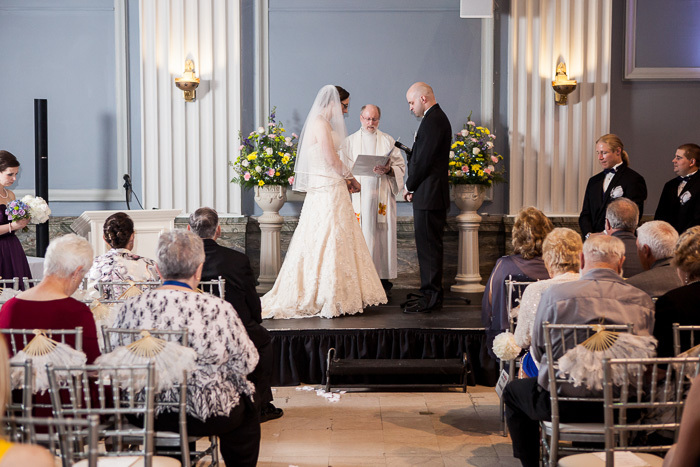 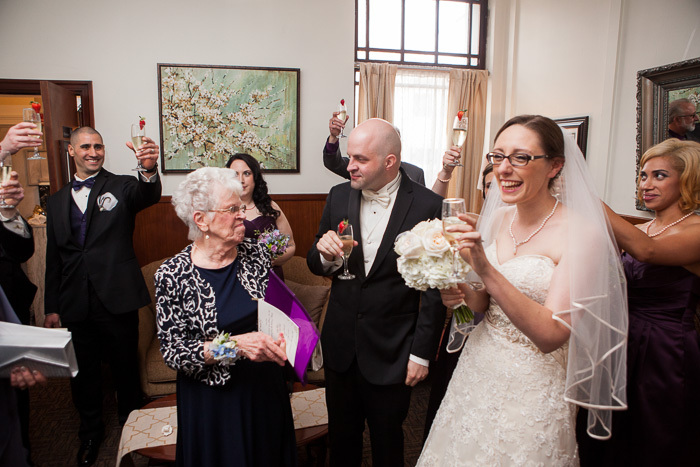 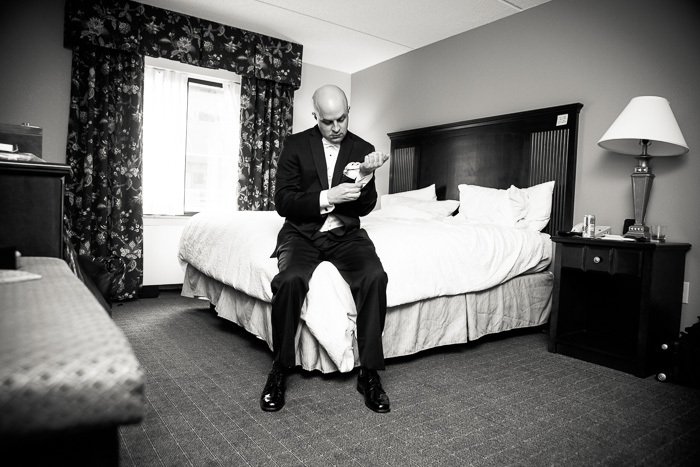 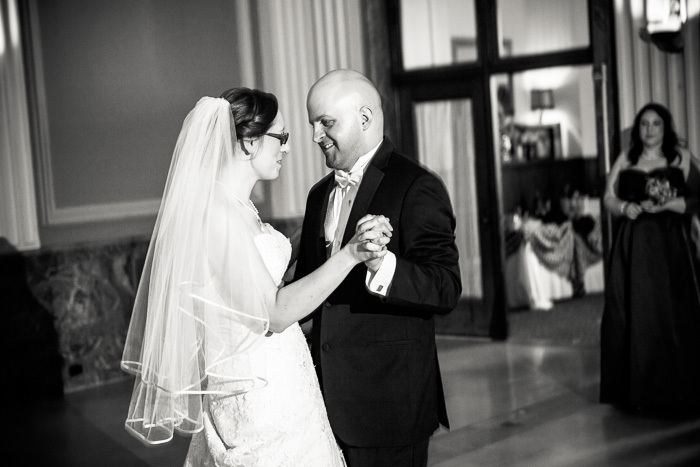 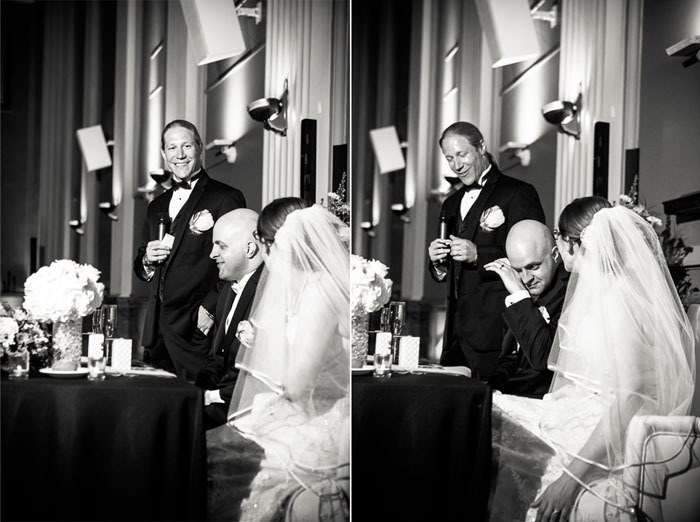 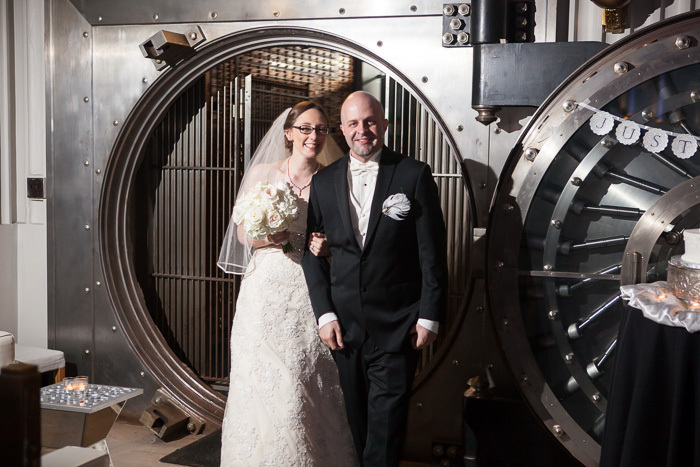 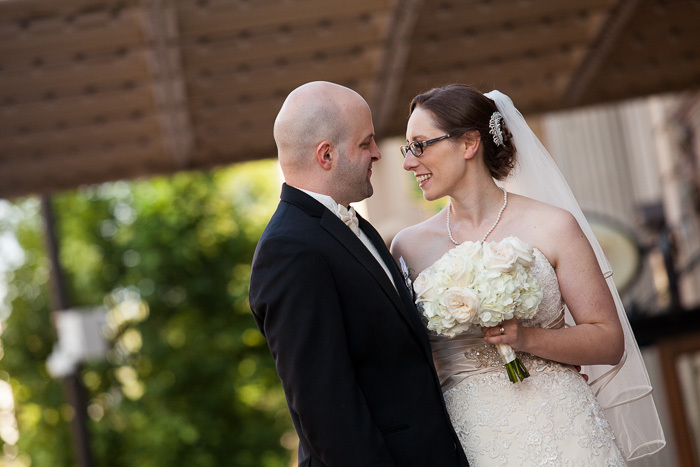 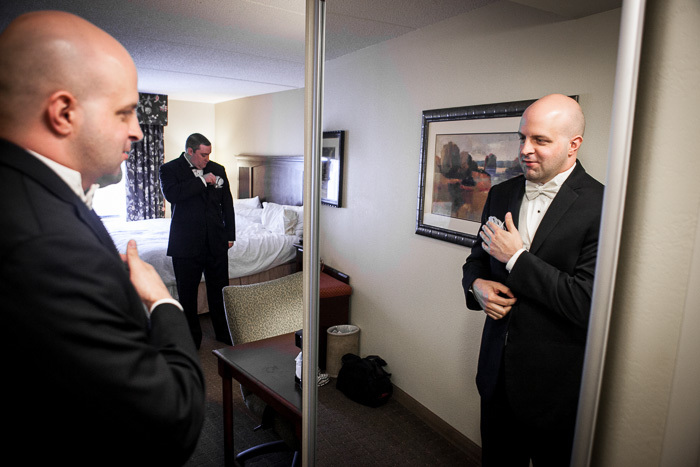 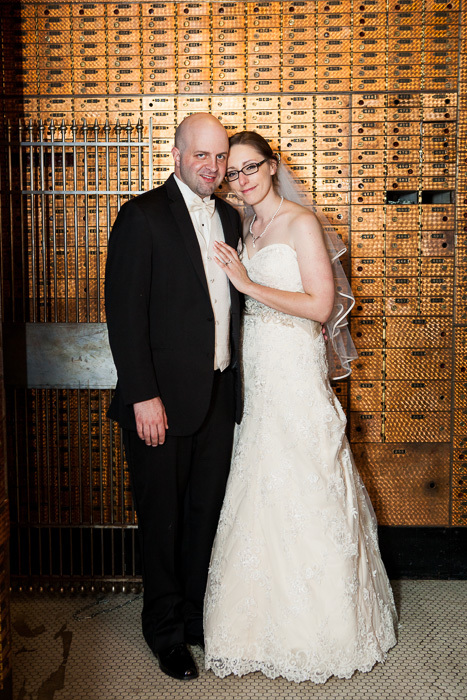 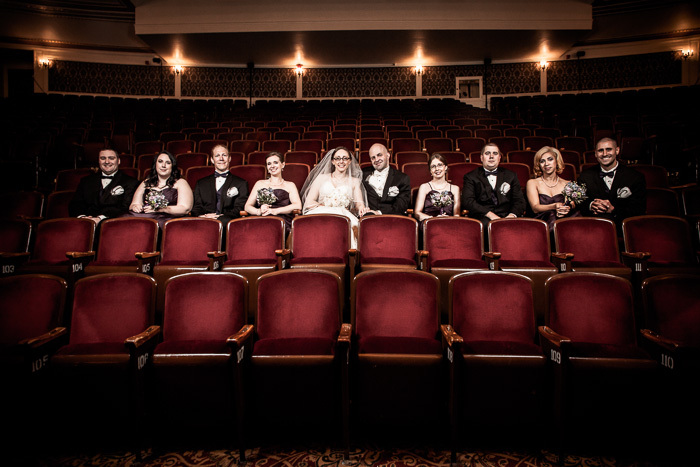 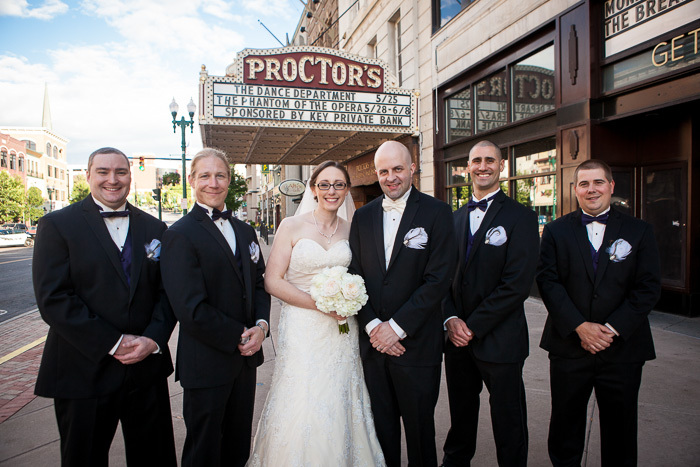 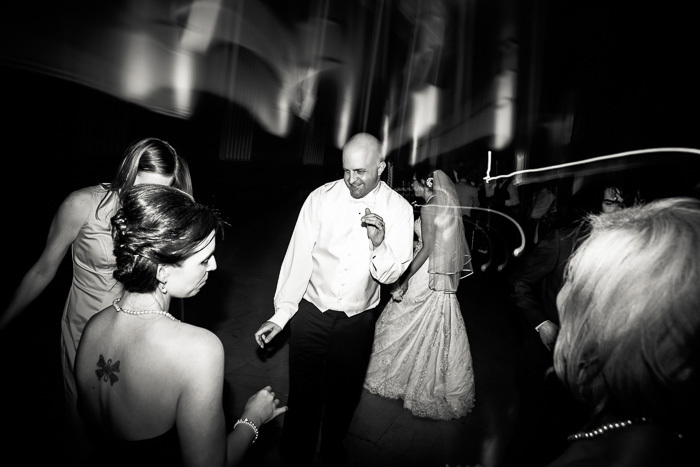 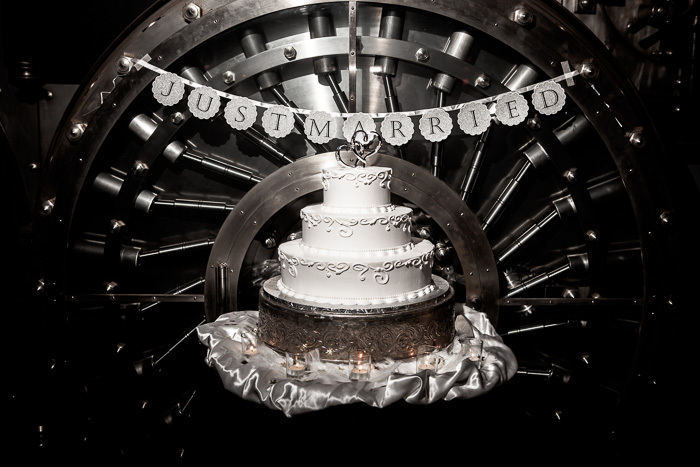 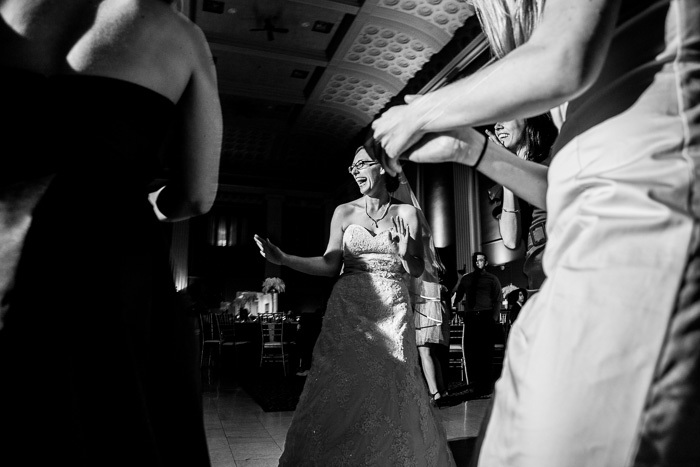 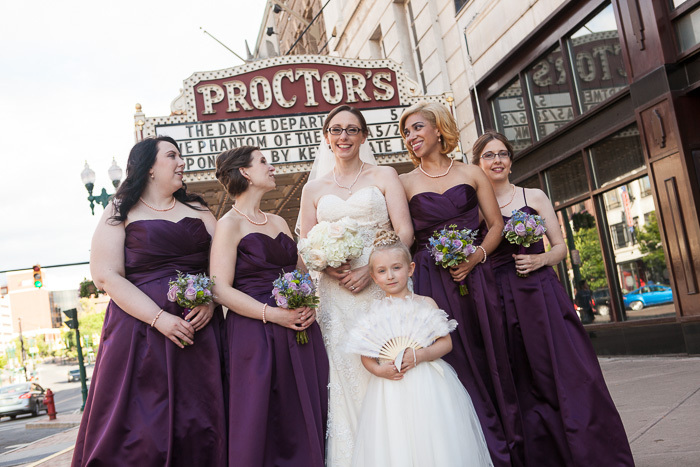 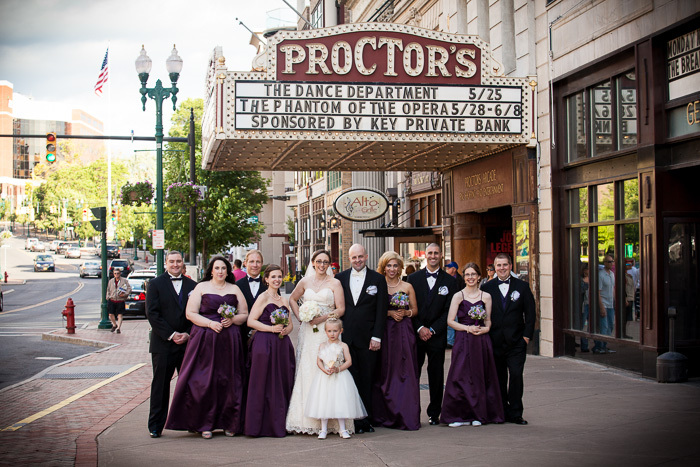 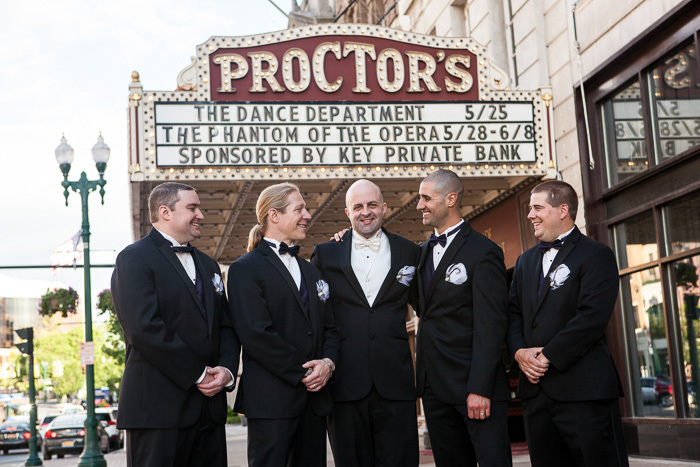 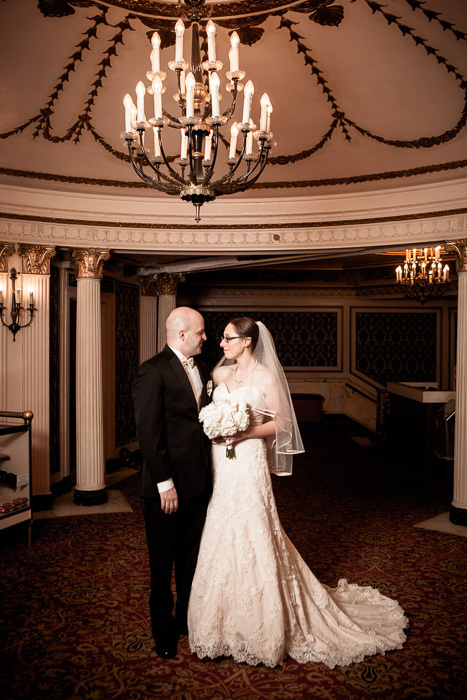 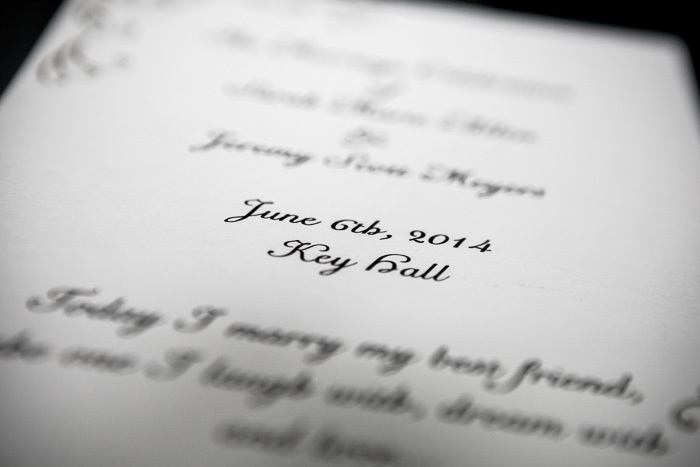 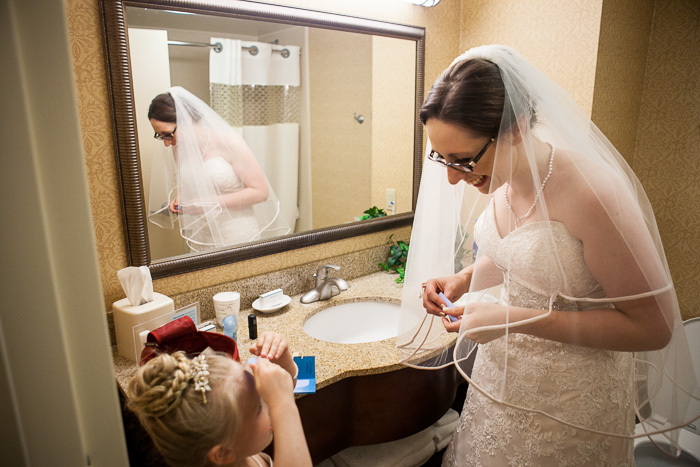 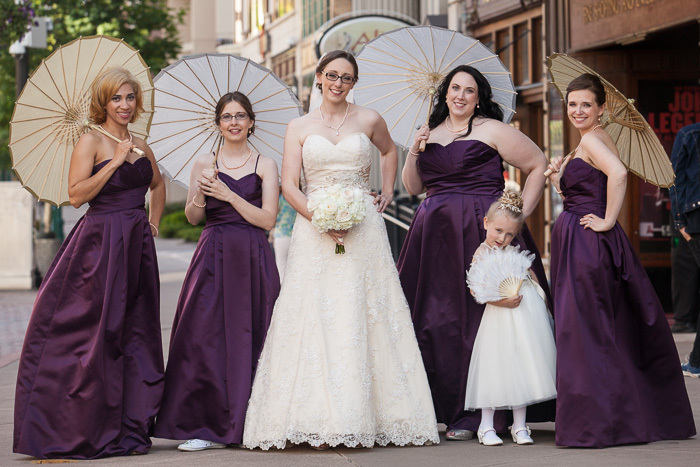 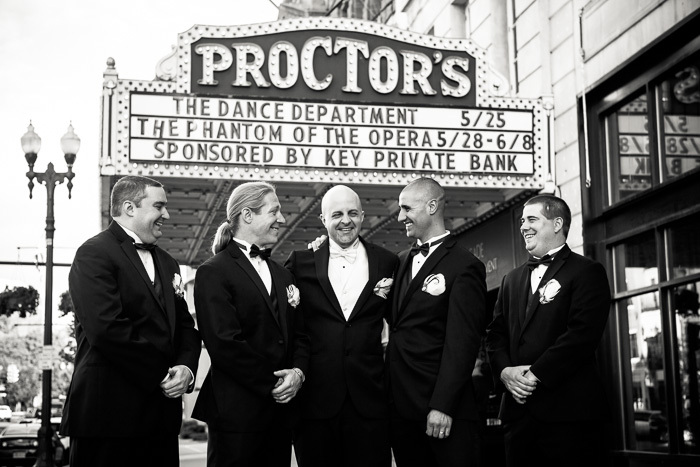 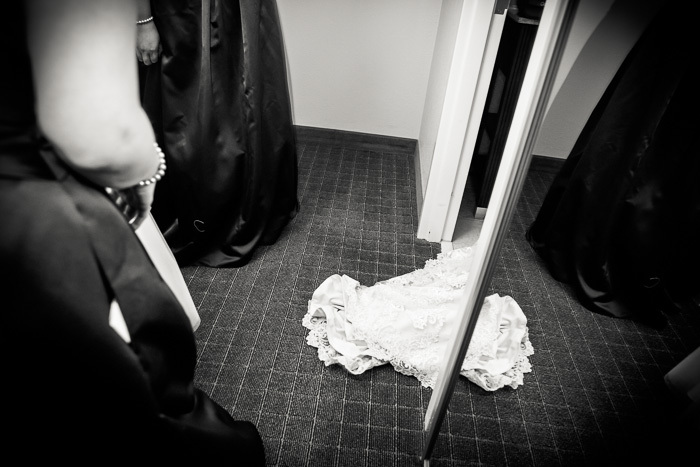 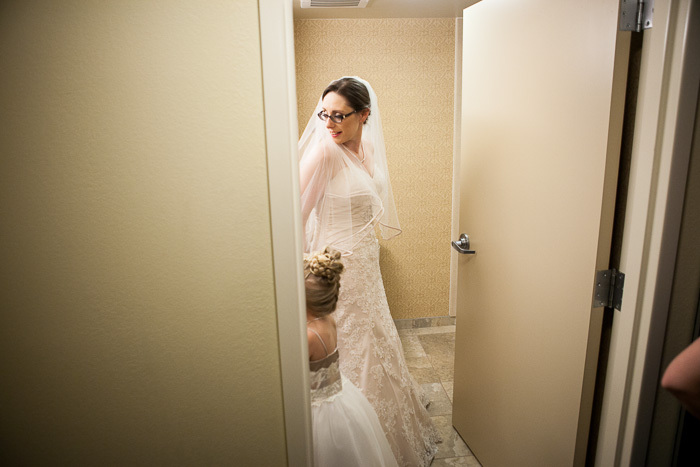 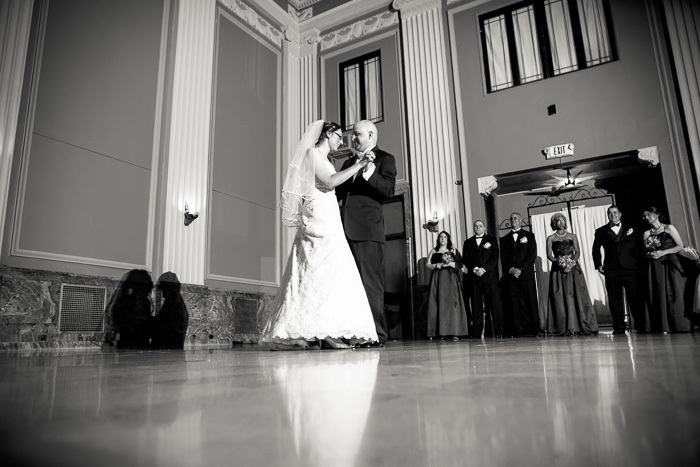 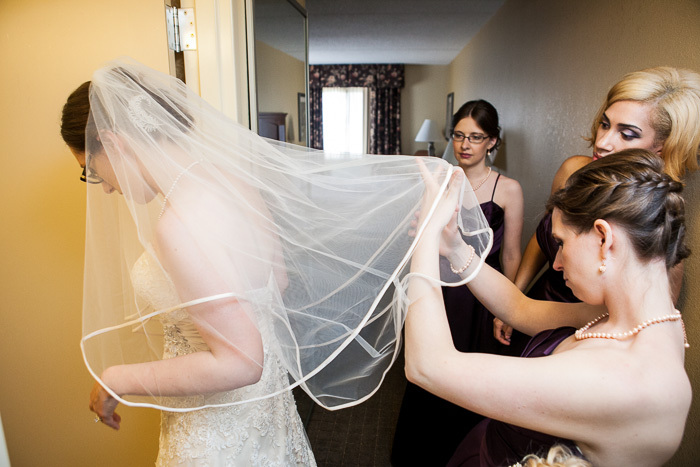 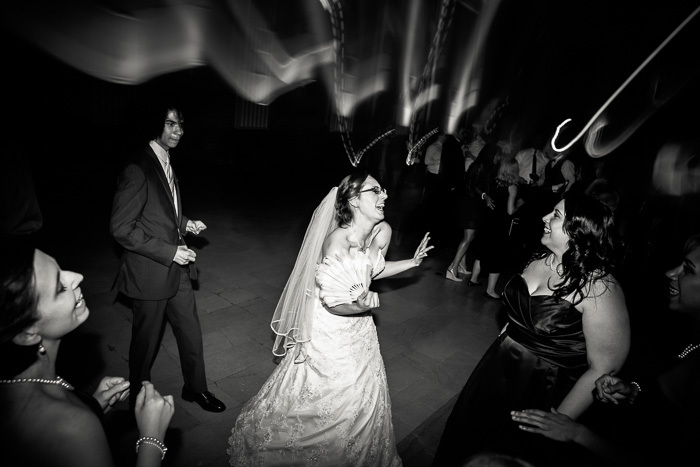 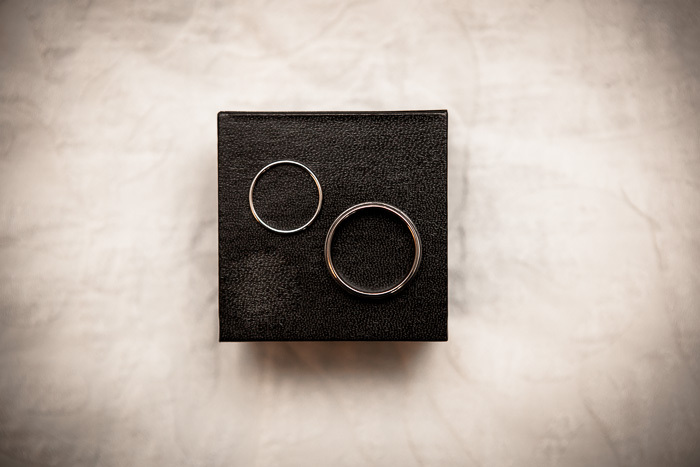 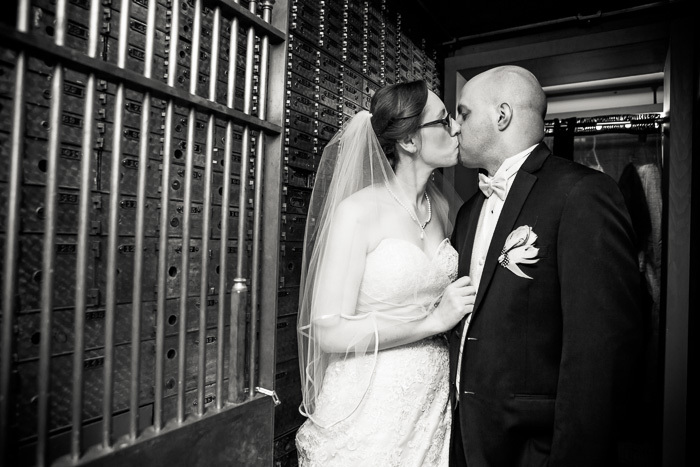 This week's blog posting highlights the beautiful Sarah and Jeremy, whom were married at Key Hall at Proctors Theater in Schenectady, New York. 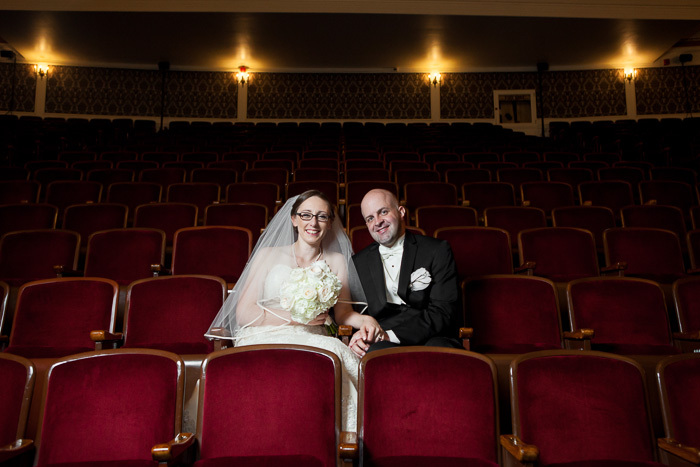 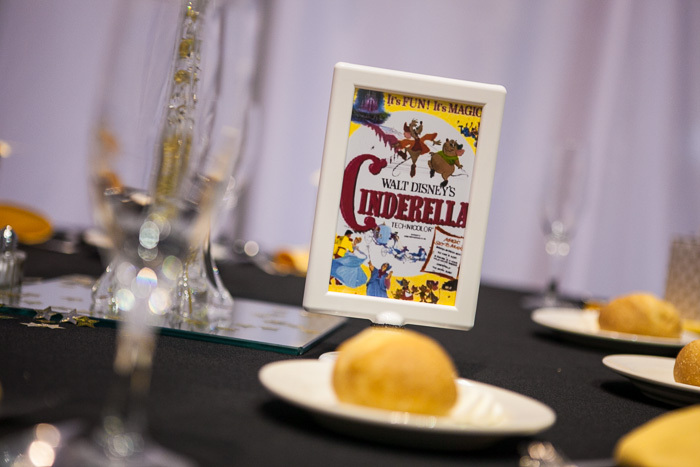 In line with the feel of the theater location, there was a bit of a movie theme throughout - including the table centerpieces, as well as a opportunity to take photos in Proctors Theater itself. 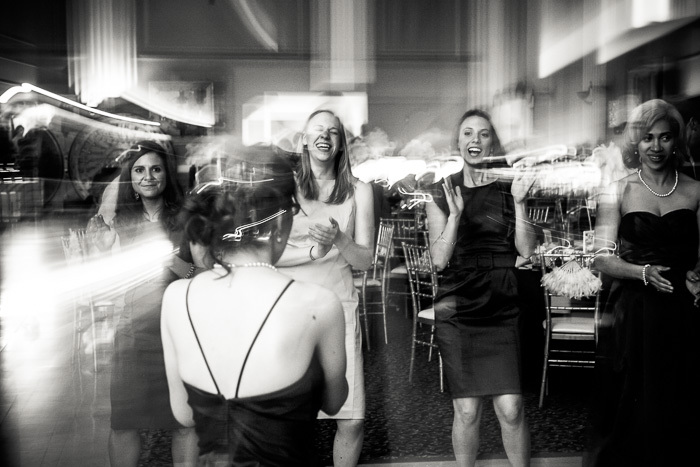 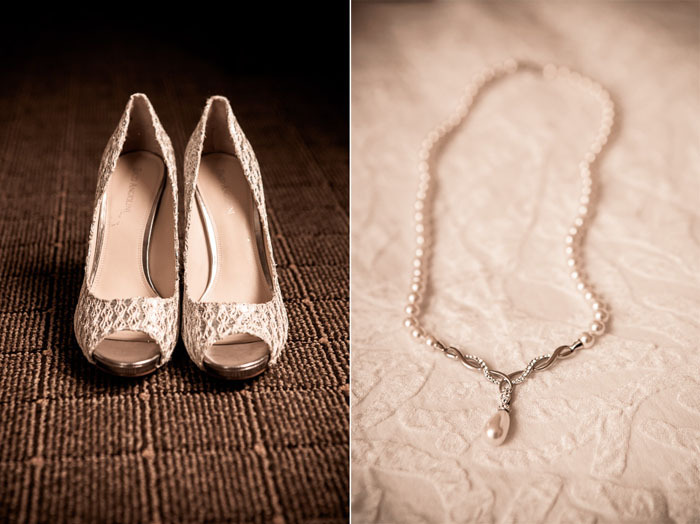 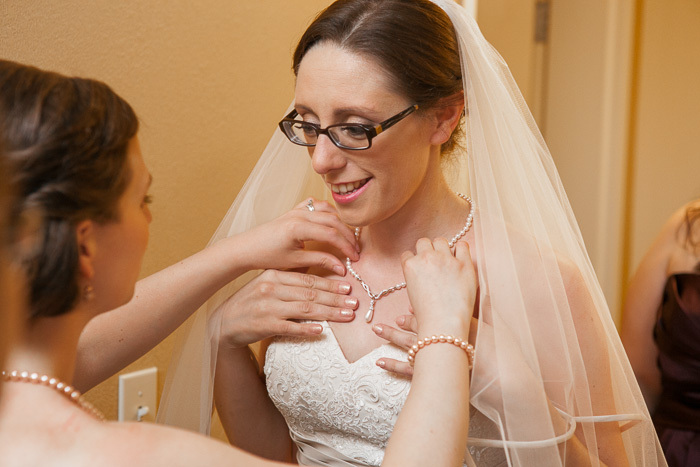 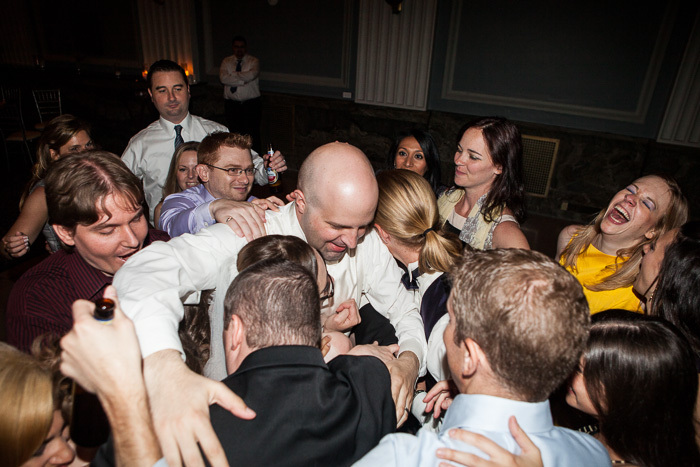 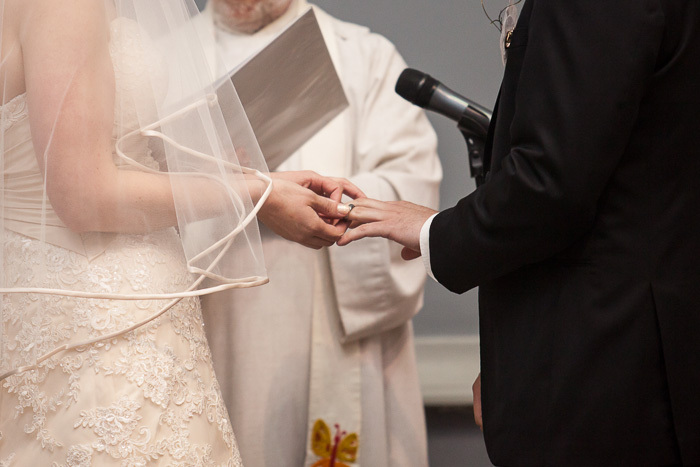 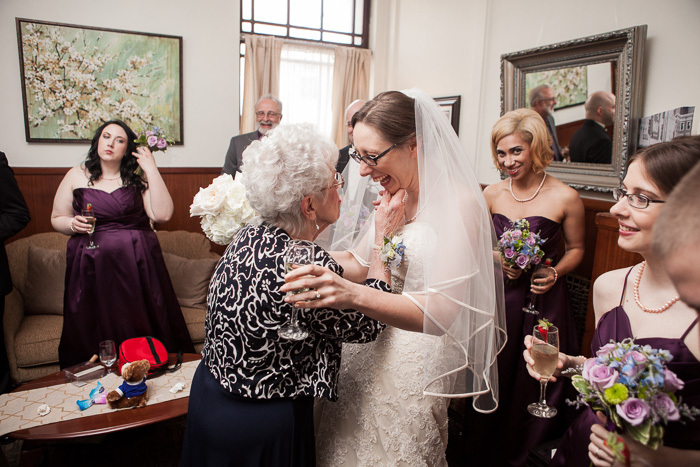 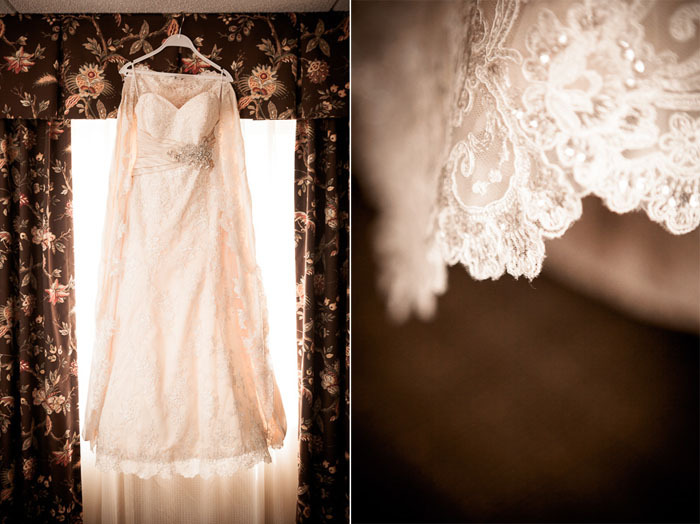 Sarah and Jeremy's wedding was a real joy and pleasure, and I am pleased to share a few of my favorites below.